Excellent! Can’t wait for the follow up! Love it, Matt! Can’t wait to see some more! Thanks Pop! I hope to have something later this week. Thanks for the shot of the Eur. Goldfinch, by now I’m sure that you have added many new species. 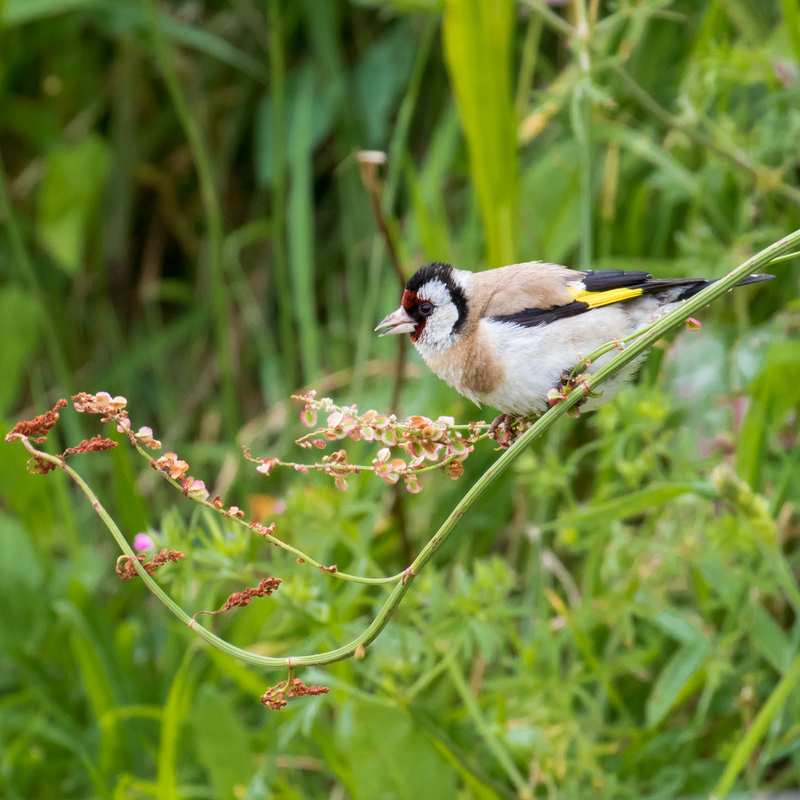 That Goldfinch is THE bird that brought Mary Buskey into our view and into the Mearns Club where she is a very much loved and valued member. Have lots of fun in Eire, Matt, where you will have been welcomed with CEAD MILLE FAILTE! Previous Previous post: Off to Ireland!